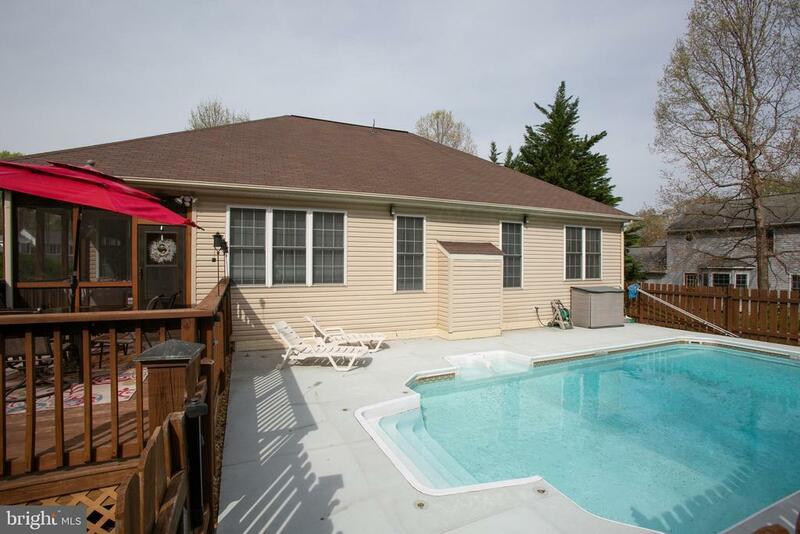 Fantastic Rambler with Gorgeous HEATED Pool in Awesome Condition. Screened in porch, attached deck, hardscapping with built in Grill and outdoor mini-fridge. Owners suite inside, ready for business and family room big enough to host all your guests. Selling Agent: Billy R Petry Jr.